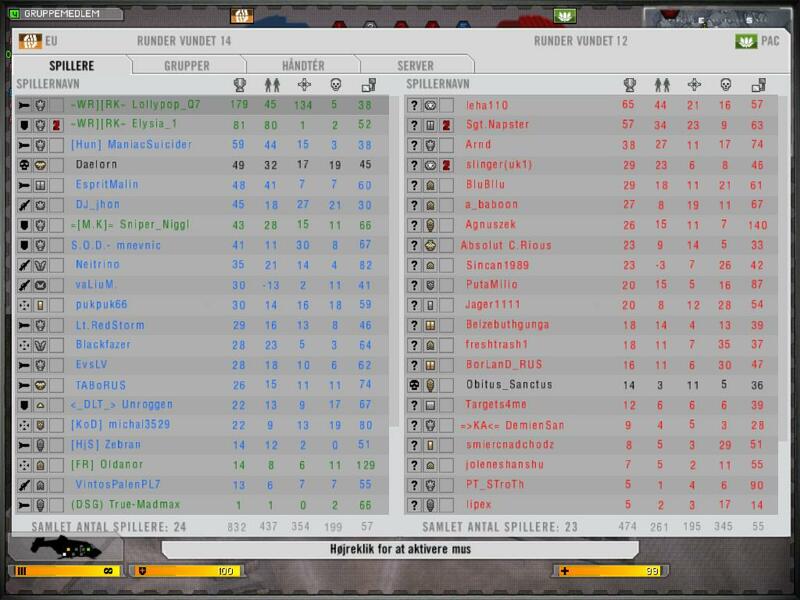 Well... As fait would have it, Lollypop_Q7 totaly smashed his outstanding kill recored for one round with "Air Transport" from 122 kills that he's had since 2007 to 135 kills which he made yesterday the 18th of Feb. 2010!!! Nice score lolly, looks like no real gunship pilots about to stop that happening lol.